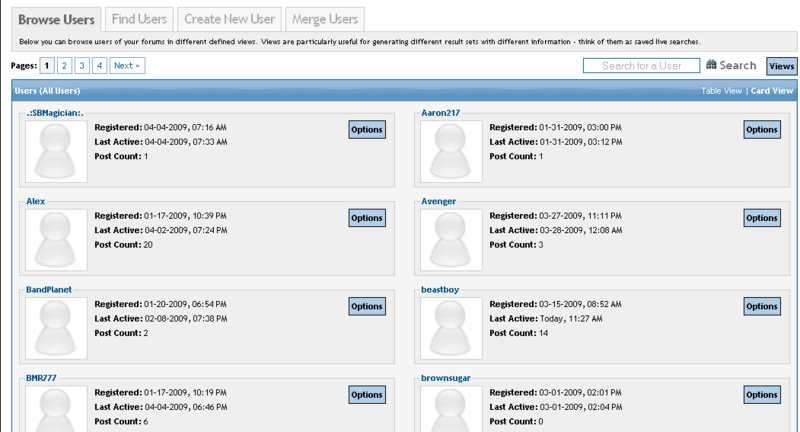 A nice lite blue theme for your forum's Admin Control Panel. 1. Upload the folder called "liteblue" to the ./admin/styles directory. 2. 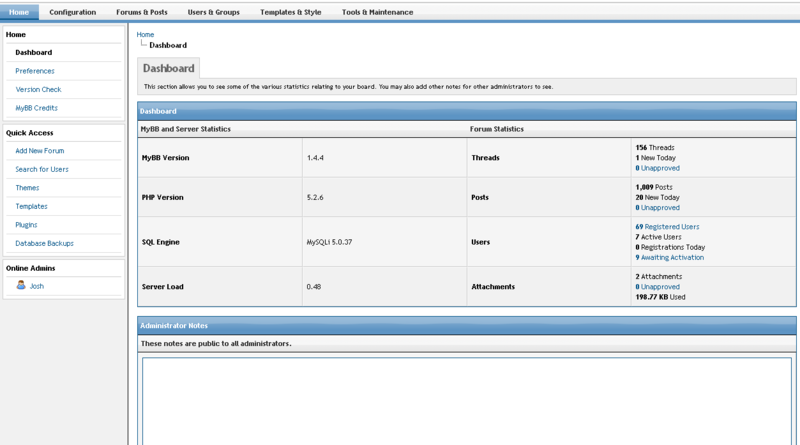 Choose the theme in the ACP by choosing Preferences from the dashboard.